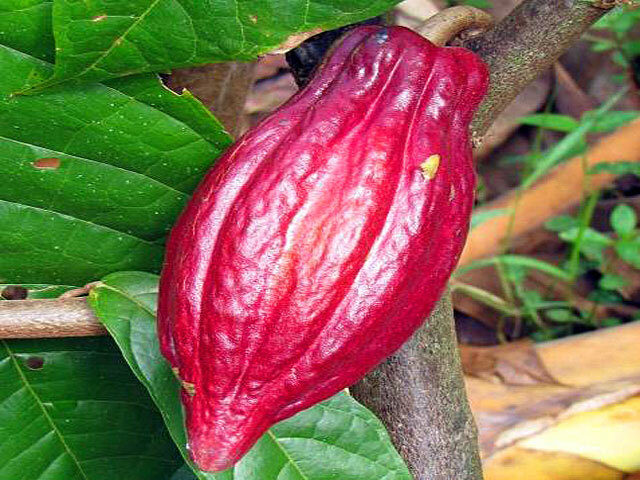 The Rainforest Chocolate Tour is a relavitely new tour that is gaining popularity in Arenal Costa Rica. After all who can resist chocolate? And why not learn more about it, especially when you have time on your vacation in the rainforest? 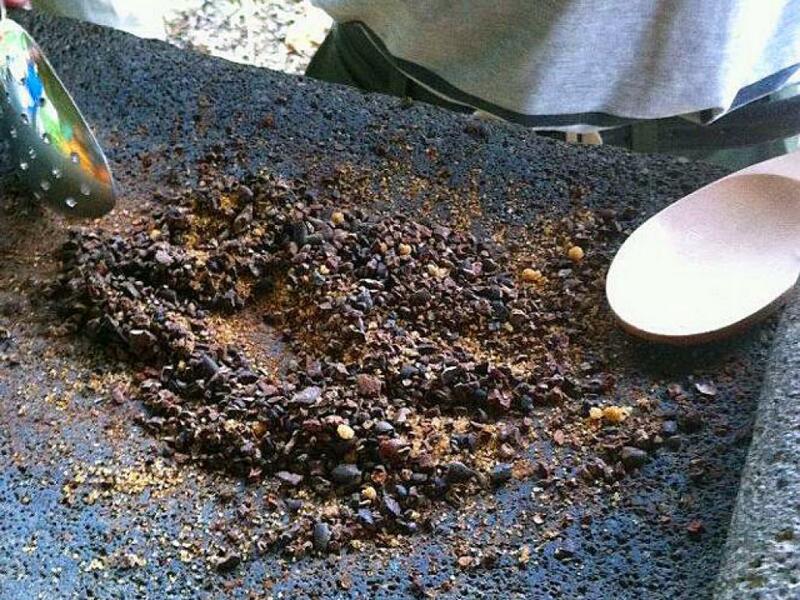 You will get to see, AND TASTE!, every step of the chocolate process. With a great view of the famous Arenal Volcano in the background, you can discover the ancient secrets of chocolate: from its discovery to the production of the raw cacao pod to the final product we love today. The Rainforest Chocolate Tour is an informal look at chocolate production. An entertaining and informative tour with a well planned presentation. 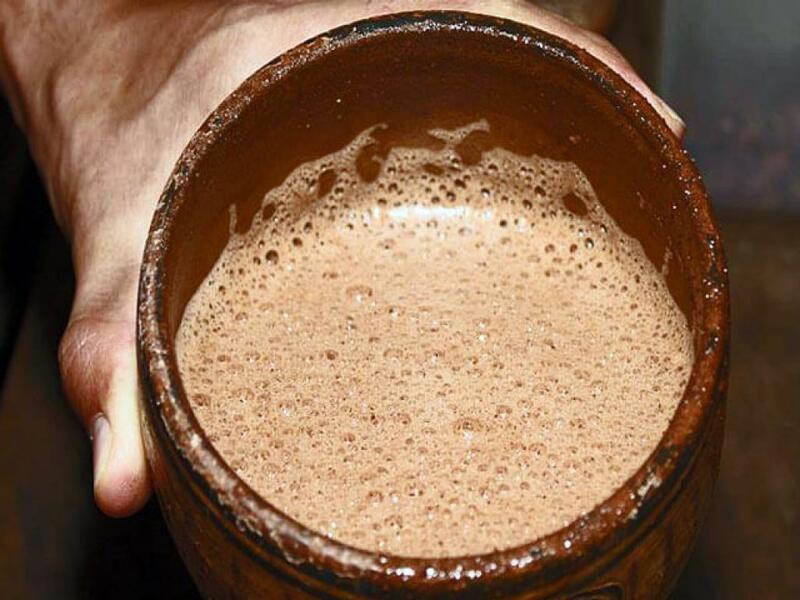 You will learn about the history of chocolate and related culture and traditions and of course, you will get to taste some high quality organic chocolate. There is also an aspect of hands-on activity to the tour, which it makes it fun for children, such as mixing your own spices and chocolate, to create a new flavors like the spicy chocolate with hot pepper and vanilla.